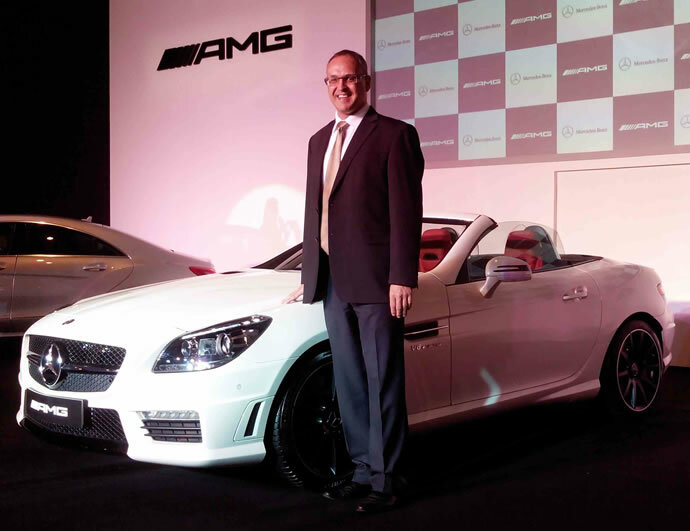 There is no doubt that the current model of Mercedes CL-Class luxury coupe is one good looking automobile, but the design has become old and needed replacement with something more sharper, congruent with the current design DNA of Mercedes. 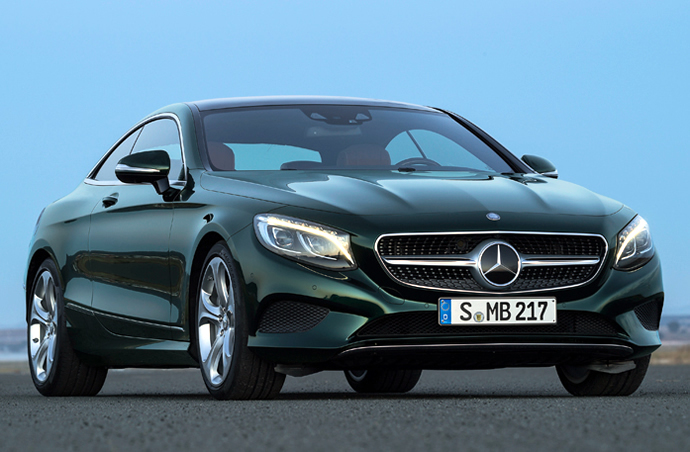 After being hotly anticipated and some press shots leaked in the past few days, Mercedes Benz has finally unveiled the S-Class Coupe ahead of its debut at the upcoming 2014 Geneva Motor Show, and boy it’s a looker! 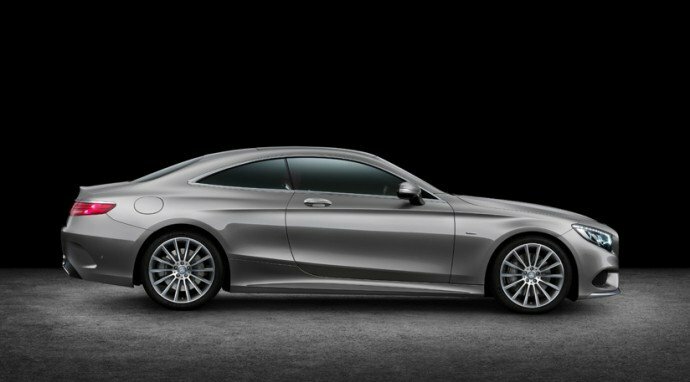 The best bit of news is, the 2015 production S Coupe looks incredibly similar to the concept version retaining most of the good parts. 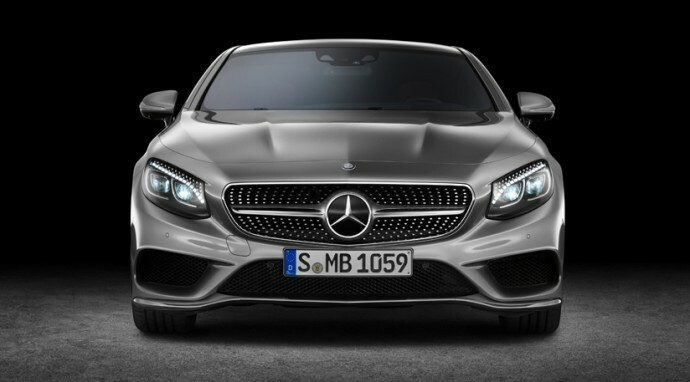 Cosmetically, it has very few changes from the concept S Coupe and rather looks better. 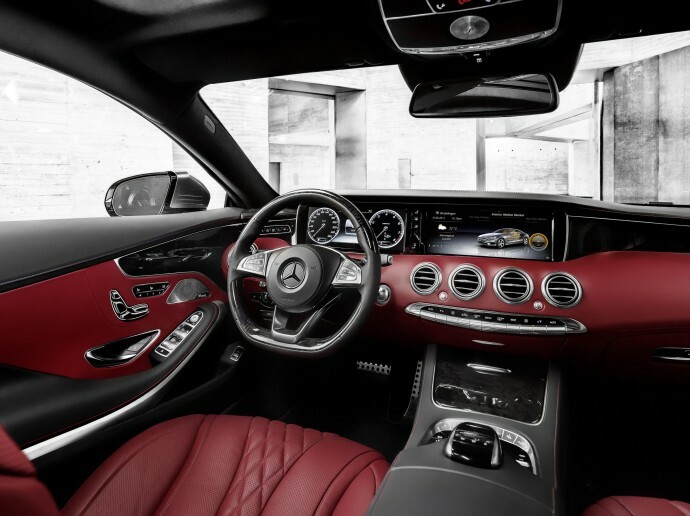 As of now, it seems the 2015 Mercedes-Benz S550 coupe 4MATIC will be the first offering by the German automaker, which means it will arrive with a 4.7 liter, twin-turbocharged V8 that will make 449 hp and 516 pound-feet of torque paired to a conventional seven-speed automatic transmission. 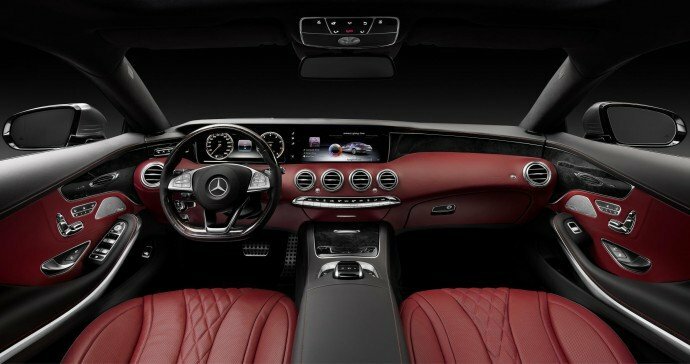 It also means that the coupe will offer all the jaw dropping luxurious features from the stunning S-Class sedan in a sleek, big-coupe body along with a host of bespoke features which makes the package very, very exciting. 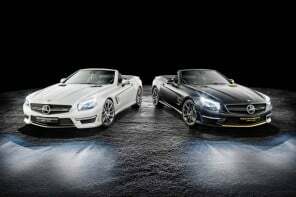 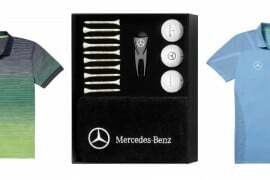 The most interesting feature of the latest offering from Mercedes is not the engine under the hood, but the headlights. 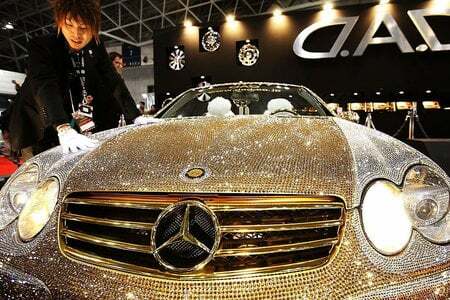 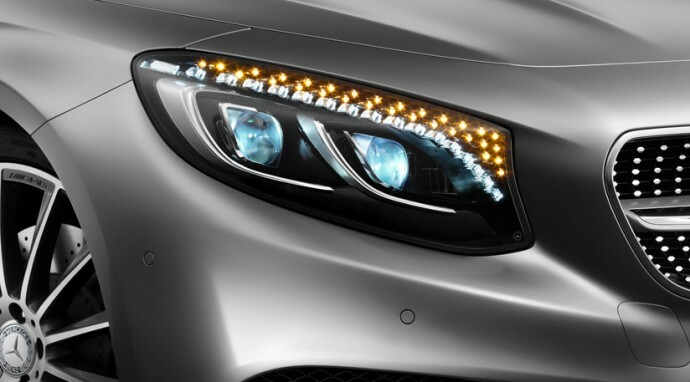 They are encrusted with 47 Swarovski crystals – 17 on the main lamps and 30 on the turn signals – which adds bling value to the 2-door and despite it has little practical value but it takes the new Merc to a new level of opulence. 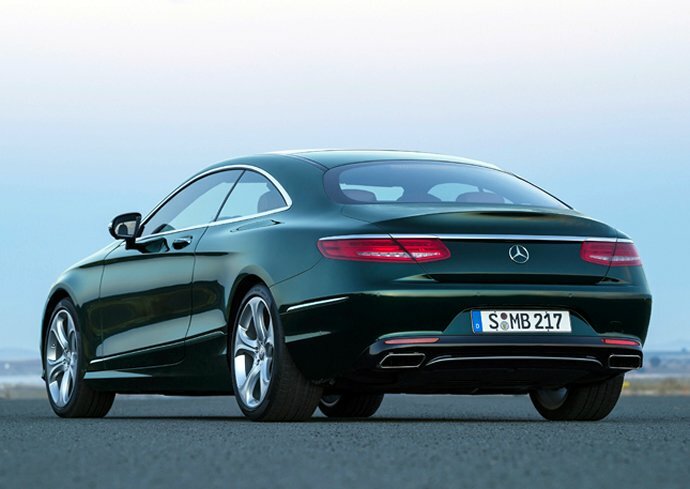 As far as the rest of the body is concerned, from the beautifully crafted rear end to the sloping roofline, the design looks very attractive. 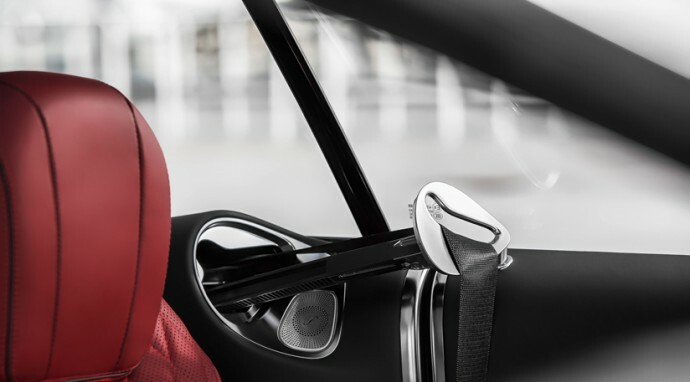 On the inside too, the craziness has been carried over from the concept car but tweaked only to look better. 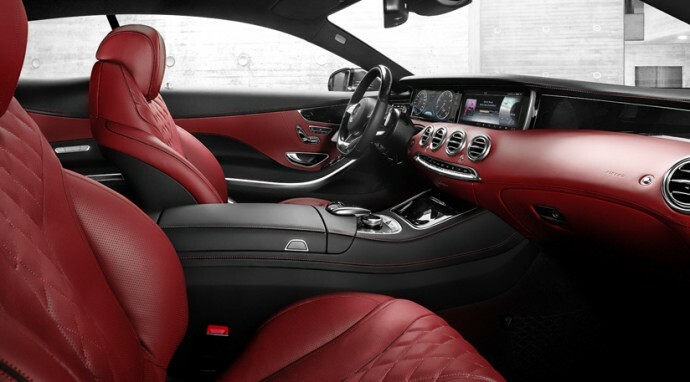 Mercedes has beautifully fused the sportiness of the coupe with the luxury offered by S-Class by adding additional metal trim and optional Bengal Red leather interior. 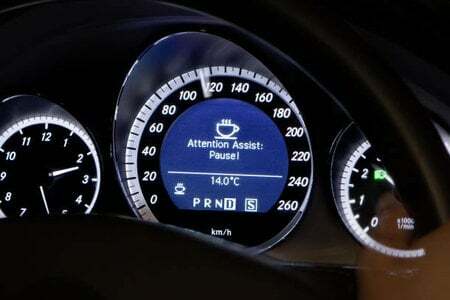 The touchpad for entering data into the infotainment system from the S65 AMG comes as standard, but its head-up display is optional. 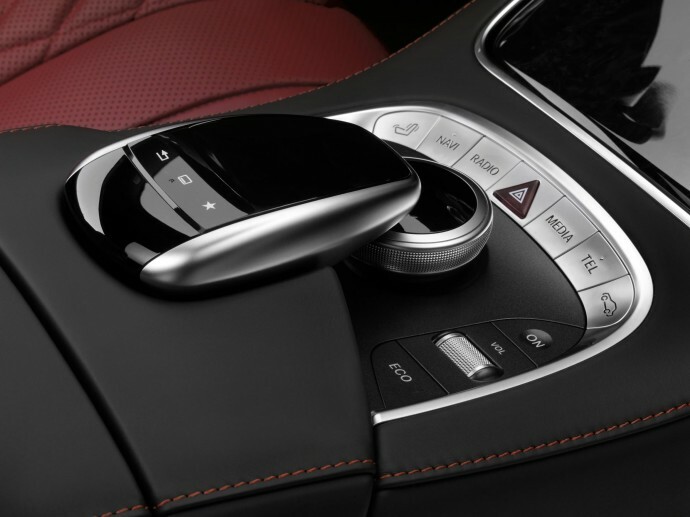 And like the rest of the S-Class family, the S Coupe will offer all the gadgetry one can dream to have in a car along with something called ‘active curve tilting function’ which makes its world premier with this car.